I was intrigued by The Buried Life’s premise—of an underground city in the United States filled with mystery, murder, and bad politics. Books are banned and knowledge is suppressed, reminding me of classics such as Fahrenheit 451. The story’s two protagonists, Jane Lin and Malone, are well crafted and believable. Malone, a detective, takes the traditional role of a Sherlock Holmes. This dystopian tale did a great job engaging me in the mystery until the end. I was disappointed in the direction the story took right at its climax; yet it did not leave me in total despair. I felt that a continuation of the series would definitely improve the overarching story. 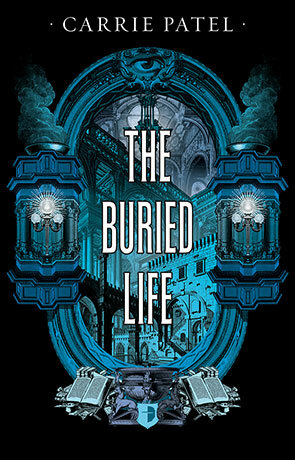 Filled with paranoia, mystery, and what you would expect from a dystopian tale with a Victorian twist, The Buried Life gets four stars instead of five due to the unsatisfying ending. If another tale is in the works, I will definitely pick it up and read. Written on 22nd October 2014 by D. L. Denham.